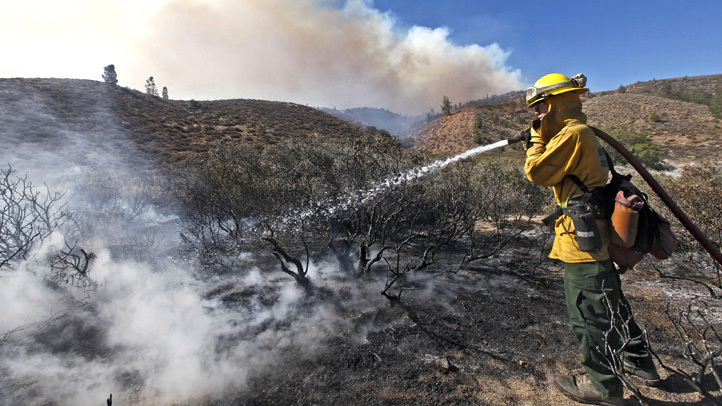 The Butte Fire has scorched 70,868 acres and is 93 percent contained, Cal Fire officials said Saturday. 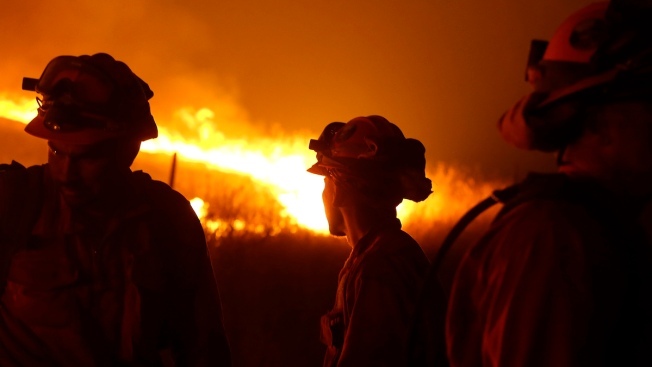 The blaze has destroyed 475 homes as well as 343 outbuildings and 42 structures. Keeping the fire contained is an ongoing effort. About 1,500 fire personnel are fighting the blaze with the help of 75 fire engines, 43 fire crews and seven water tenders, Cal Fire said. Evacuation orders have been lifted for the area, though Cal Fire is cautioning residents to stay alert in case there are any changes to fire conditions. The Sherriff’s office has set up a dedicated line to receive reports of people who are missing or lost as a result of the Butte Fire. People are asked to call (209) 754-6345.